Interest-free credit available on this product. 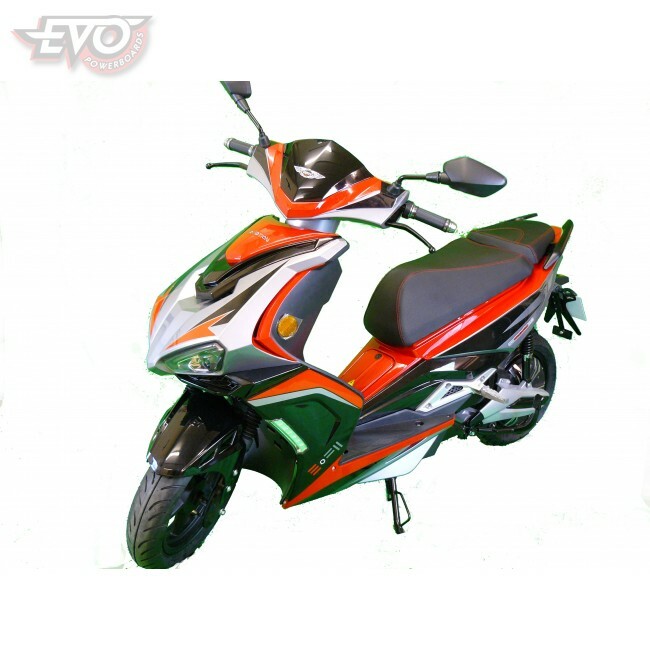 Ditch the car and get on an EVO electric moped! 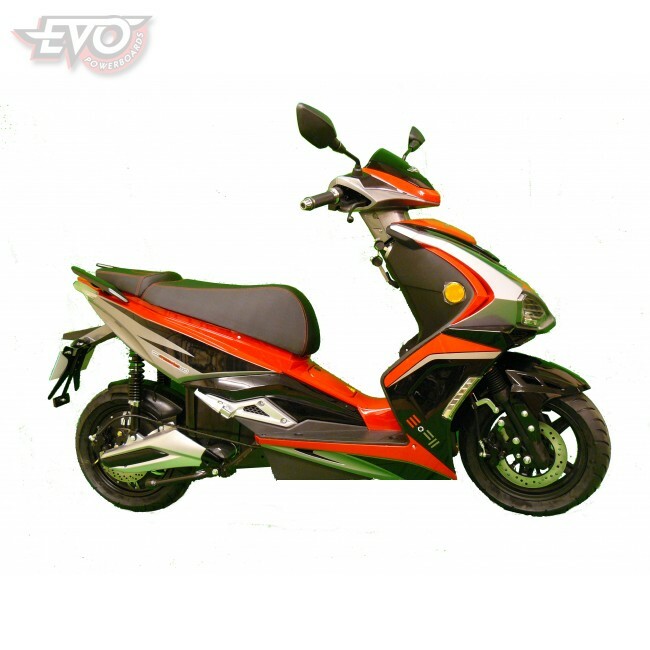 It’s fun to ride, cheap to run, environmentally friendly and a practical alternative for all those short trips. There’s never been a better time to trade in your fuel guzzling motor for a clean, efficient electric alternative. 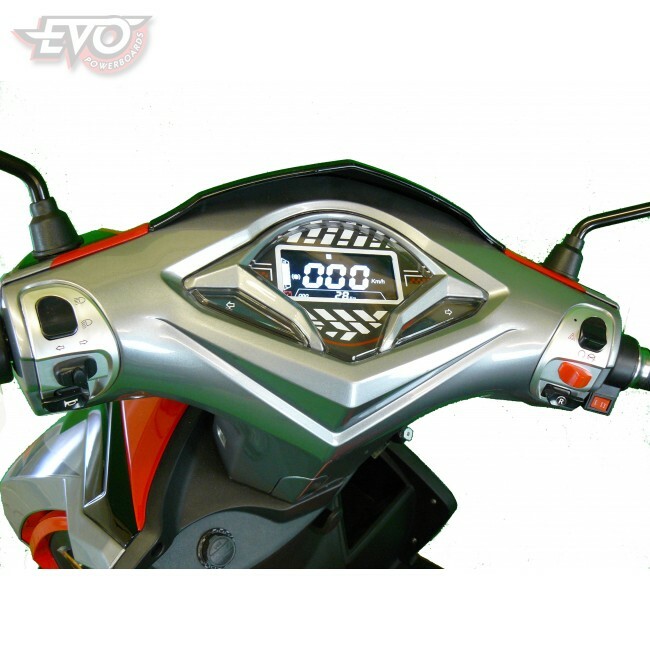 Costing just pennies to charge, and with free road tax and exemption from congestion charge, the EvoMotion E-F11 electric moped offers a substantial saving over conventional vehicles. The sleek futuristic design lines and super cool red graphics of the eye-catching EvoMotion E-F11 electric moped are combined with a comprehensive specification to bring our customers an unrivalled value-for-money package. 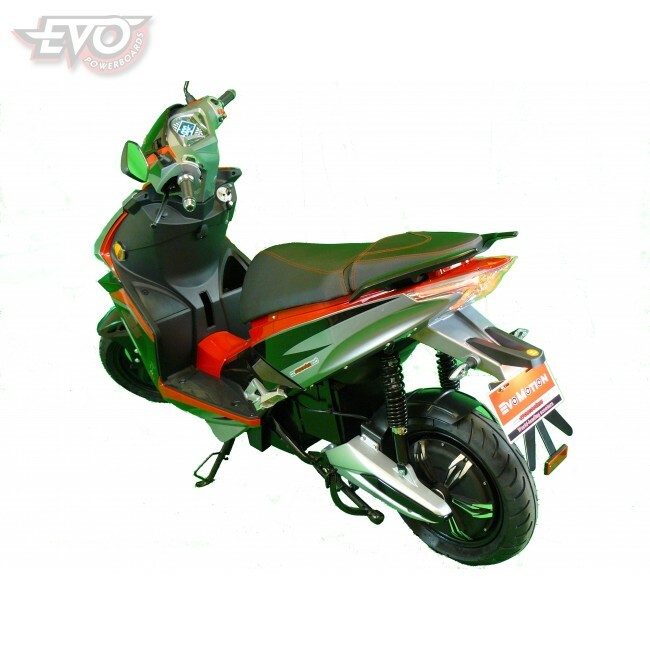 Not to be confused with the morass of lower quality products of dubious provenance, the EVO range of electric scooters is manufactured by tone of the World’s leading electric vehicle manufacturers and comes with Type Approval for road use. Fitted as standard with a powerful 3000W hub motor, the E-F11 is restricted to 45kph, the equivalent of a 50cc petrol model. 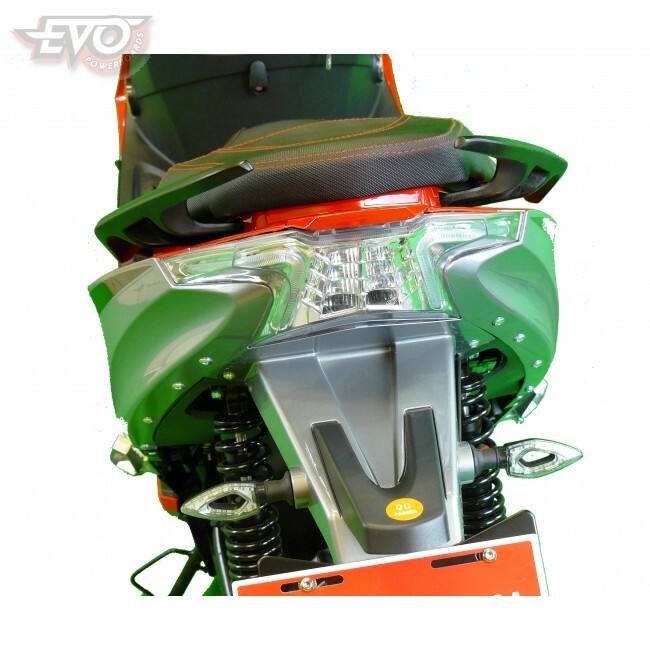 Nippy and agile, it is able to dart and weave through city streets and down country roads with ease. With a 72V super strong 20Ah 'silicon' lead acid battery, the E-F11 can travel up to 50km between charges (depending on load, terrain, conditions etc.). 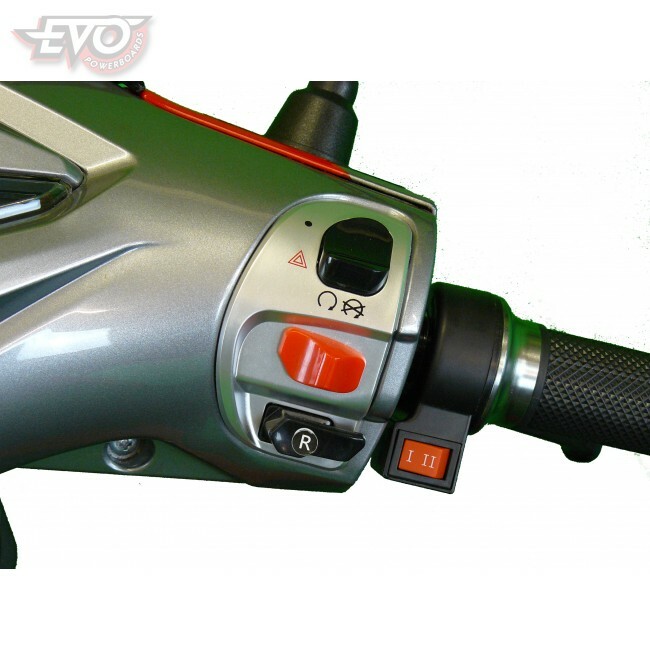 The hub motor has the advantage of reduced noise and, equally important, the direct drive means that there is no loss of energy via a chain....all the power goes to the drive wheel. We can deliver this item to most mainland UK locations. Unfortunately, due to the item size and weight we are unable to deliver to Scottish Highlands and offshore postcodes. This item is also available for collection in person from our warehouse. Customers selecting this option are requested to arrange collection within 5 working days of the date of the purchase. Size: 198 x 70 x 110 cm approx. 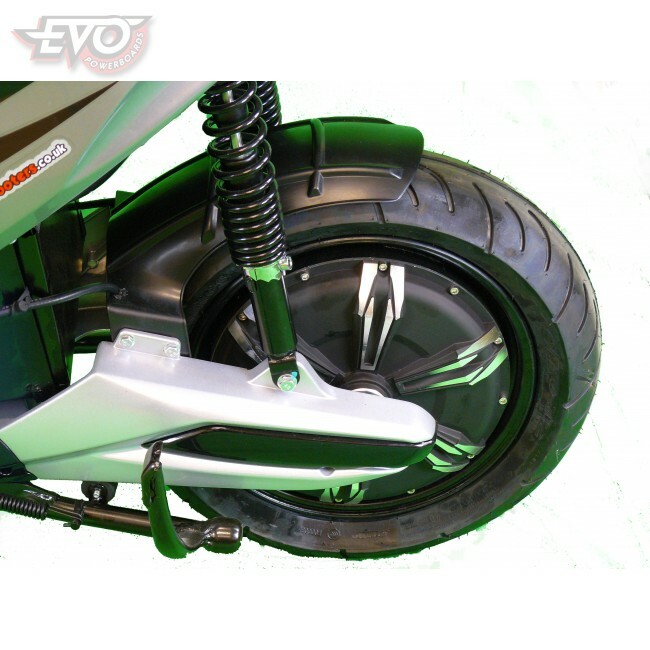 The maximum user weight is 150Kg. 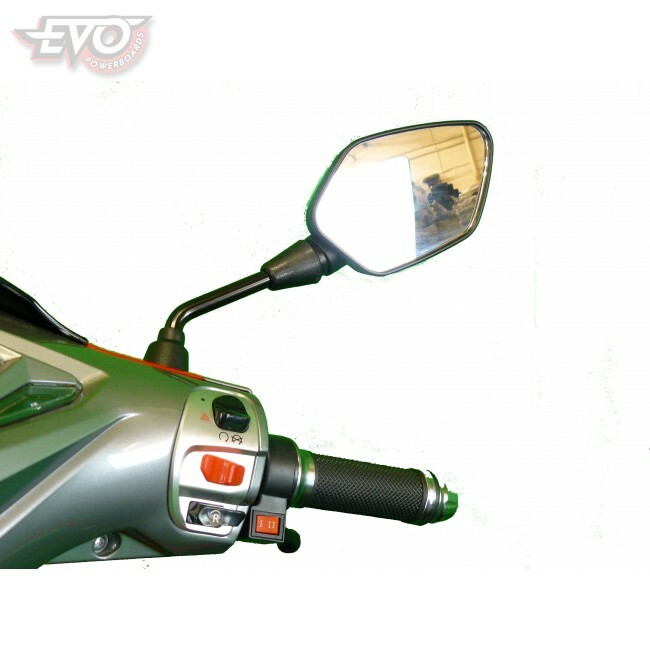 Buyers are advised to observe all safety warnings and rules for safe riding as set out in the Owner's Manual. The battery should be charged for 8 hours before first time use. 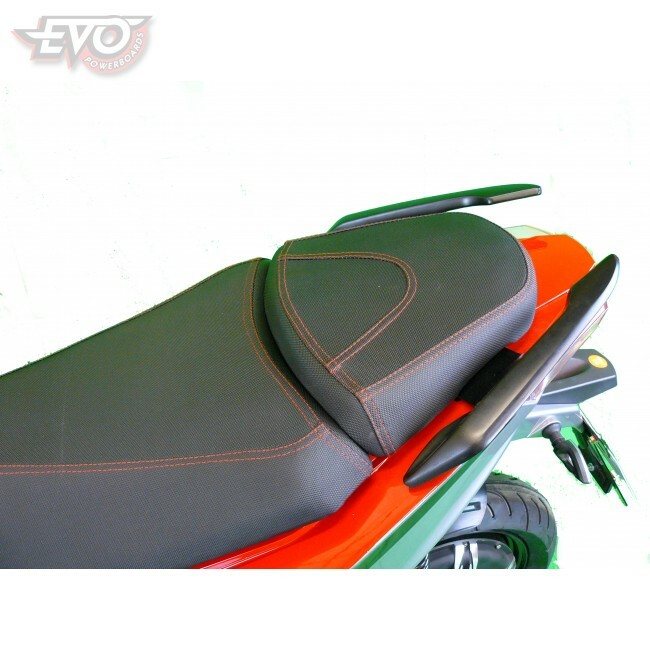 12 month limited warranty - details available upon request or on website.